Pizza, pizza, pizza. Nothing screams “weekend” or “good time with friends” quite like pizza does. This Italian favourite is so versatile that some people pay hundreds of dollars to taste world-class pizza while others are content with simply seeing pizza as a greasy, not-so-healthy meal that they can enjoy with friends. 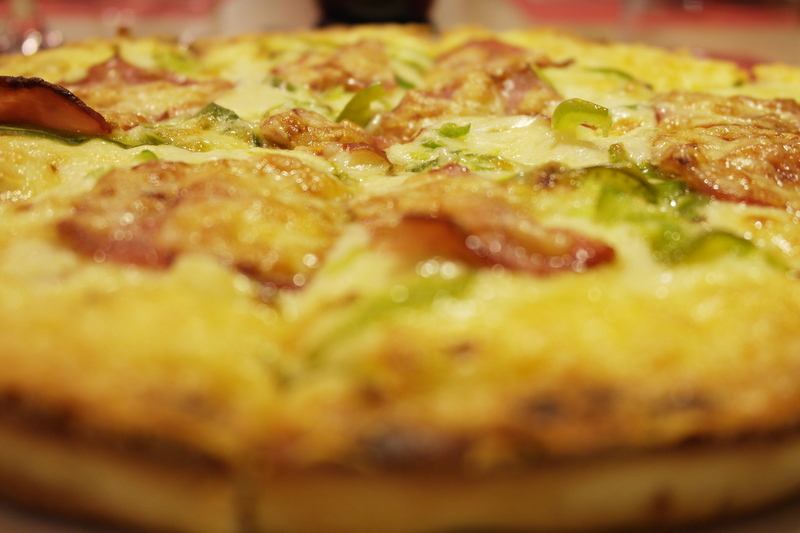 Regardless of whether you like it warm, cold the next morning, dripping full of bacon or dipped in garlic mayo, there is one thing that you share in common with us: Your love for pizza. 1. Pizza Brew: This award-winning restaurant has been reviewed as one of the best restaurants in Calgary for quick and casual business meals. But don’t worry: It’s also incredibly family-friendly. 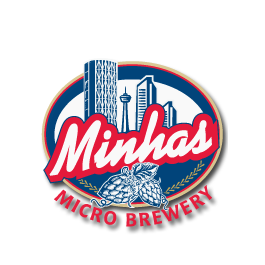 While you are at the Pizza Brew you might also want to drop by the Minhas Micro Brewery located next door for a taste of Calgary’s best craft beer. 2. Una Pizza: Is there a Calgary resident who does not know Una Pizza? This restaurant constantly ranks as one of the best restaurants in Calgary, not just pizza restaurants. It’s a must visit for any pizza lover in town! 3. Gaga Pizza: Now this is a pizza that will make you go gaga! This small, cozy restaurant is ideal for a dinner date with your lover or best friend. With a delicious menu, its fresh, hand-made dough and countless toppings to choose from, Gaga Pizza certainly deserves its place in the top 3 best pizza restaurants in Calgary.